Available from Amazon, Barnes And Noble, and all other leading internet and retail bookstores. If you would like to buy it from your local bookshop and you find they do not have it in stock, then they can easily order a copy for you using the following number ~ ISBN - 978-0-9567227-1-3. Chinese Medicine takes a very different yet very powerful approach to treating cancer. 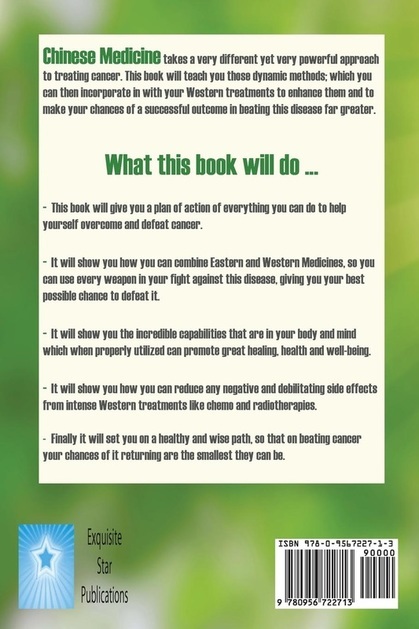 This book will teach you those dynamic methods; which you can then incorporate in with your Western treatments to enhance them and to make your chances of a successful outcome in beating this disease far greater. 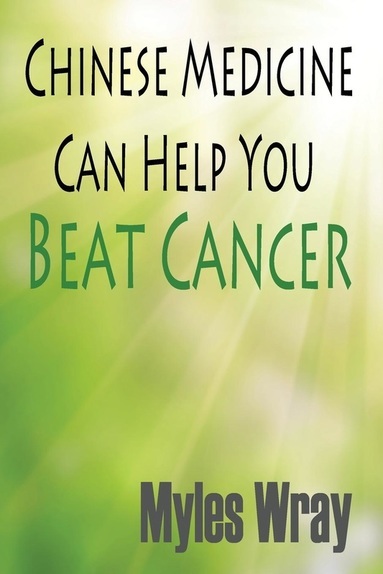 - This book will give you a plan of action of everything you can do to help yourself overcome and defeat cancer. 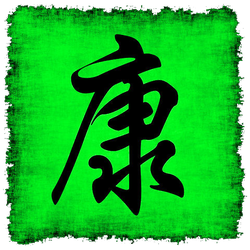 - It will show you how you can combine Eastern and Western Medicines, so you can use every weapon in your fight against this disease, giving you your best possible chance to defeat it. - It will show you the incredible capabilities that are in your body and mind which when properly utilized can promote great healing, health and well-being. - It will show you how you can reduce any negative and debilitating side effects from intense Western treatments like chemo and radiotherapies. - Finally it will set you on a healthy and wise path, so that on beating cancer your chances of it returning are the smallest they can be.